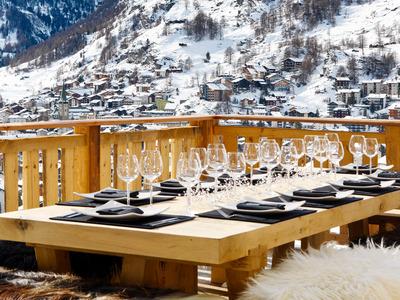 Les AngesAs good a spot as any for an après-ski drink. 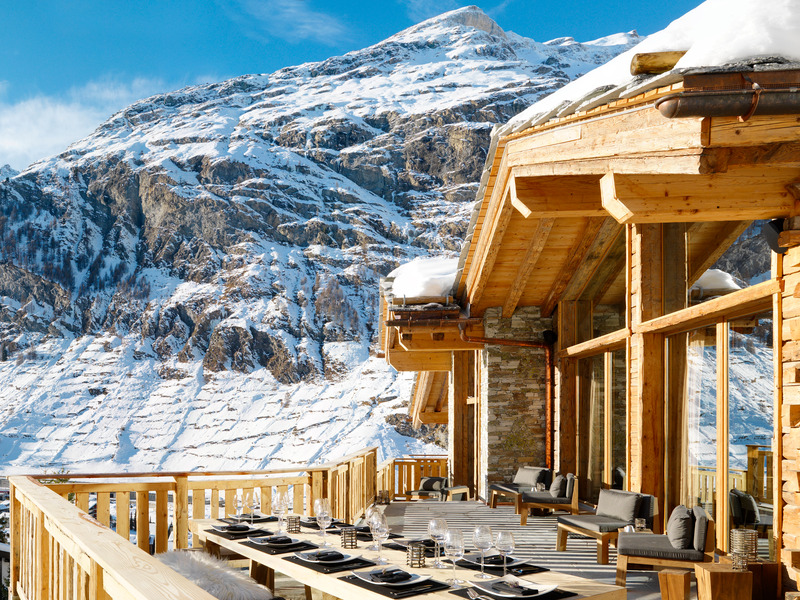 The Chalet Les Anges has been named the world’s best skichalet. 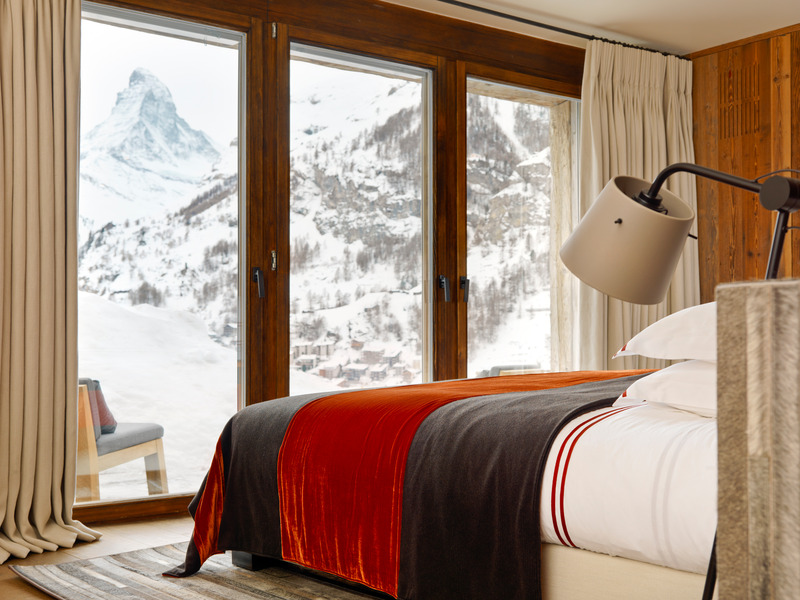 The cabin has seven bedrooms and sweeping views of the iconic Matterhorn. 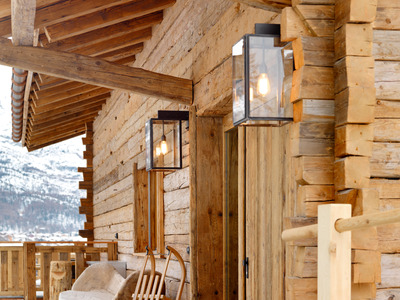 For the second year in a row, Chalet Les Anges has been named the world’s best ski chalet by the World Ski Awards. The chalet is located in Zermatt, a ski town in the southern, German-speaking part of Switzerland, just north of the Italian border. According to its website, it’s available for rent in week-long increments. 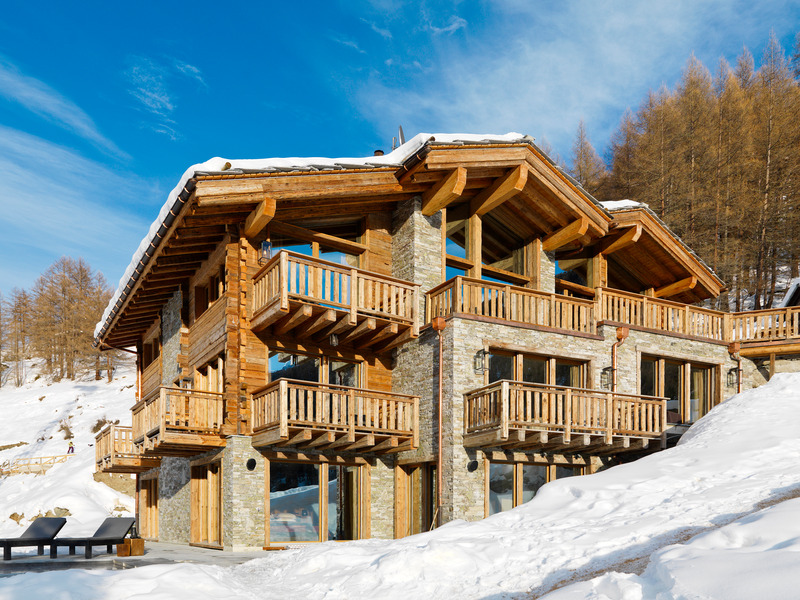 While the chalet is already booked up for many of the remaining winter 2018/2019 weekends, it’s still available for some at a cool starting price point of $US45,000 a week. 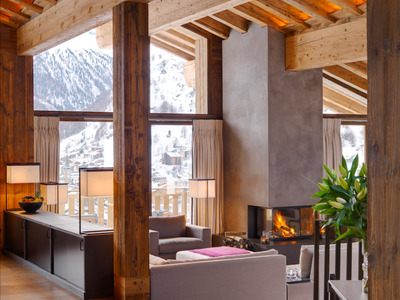 The World Ski Awards looks at the best ski chalet – amongst other categories, like Best Ski Resort – in each of the world’s top 25 ski tourism countries. Votes are then cast by professionals working in the ski industry. Chalet Les Anges, with its 2017 and 2018 wins, unseated the 2016 winner, Canada’s Bighorn Revelstoke. 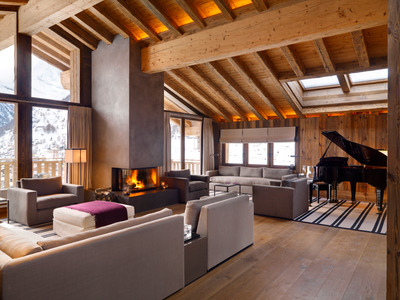 The Chalet Les Anges is located in Zermatt, a famous ski resort town in the Swiss Alps. 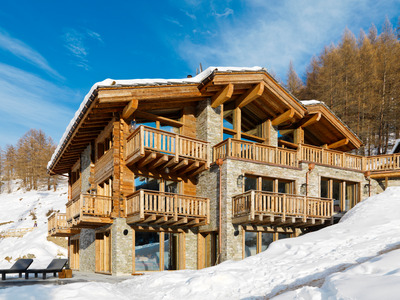 … but the three-story chalet is also pretty noteworthy in its own right. 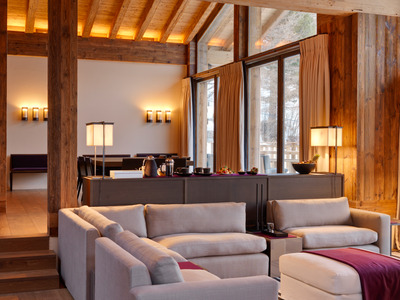 … and an open living space for entertaining. 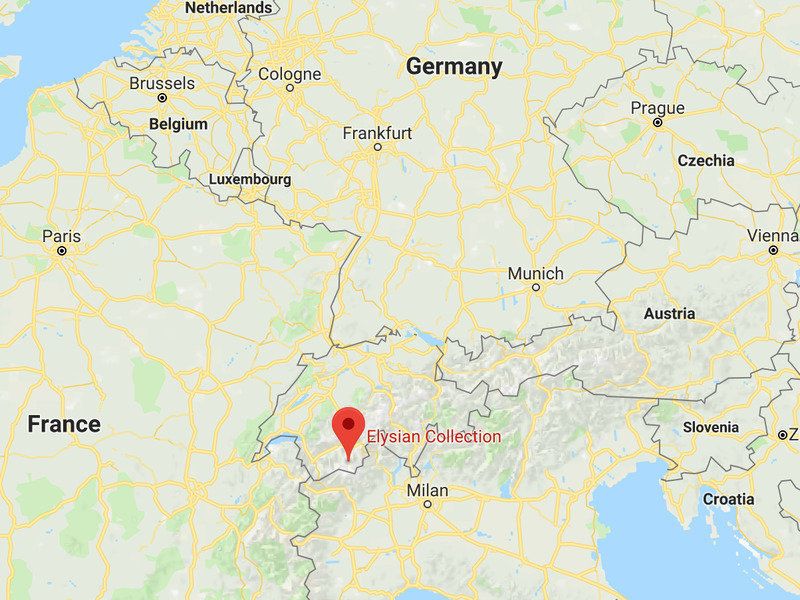 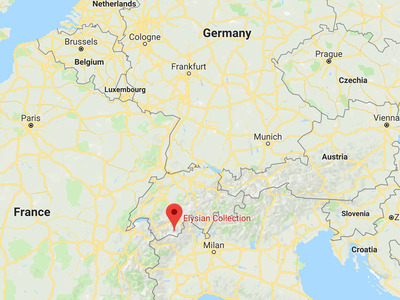 Joanne Healy, sales and marketing manager for the Elysian Collection, told Business Insider that the chalet sees many families visiting over the holidays; the busiest times are Christmas, New Years, Easter, and school breaks. 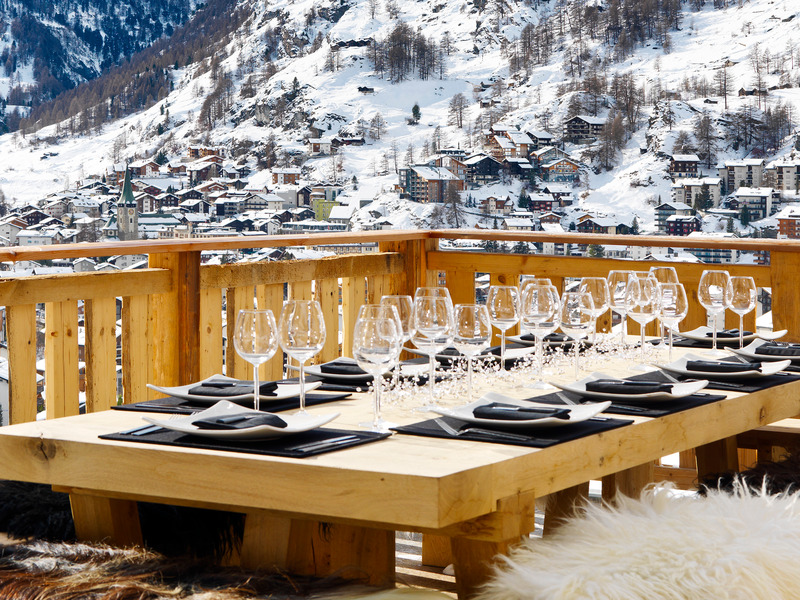 “There really is no off-season in Zermatt, apart from May and October/November,” Healy continued, noting that the chalet is often rented out for summer weddings. 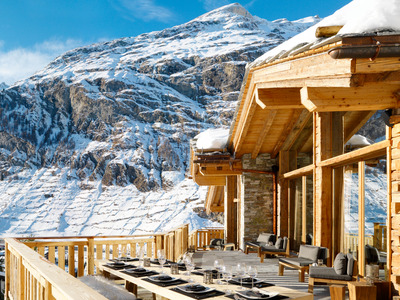 The chalet can be rented out for week-long increments at a starting price point of $US45,000. 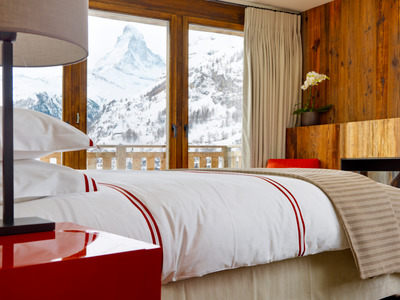 … six of which have private balconies — and views of the Matterhorn. 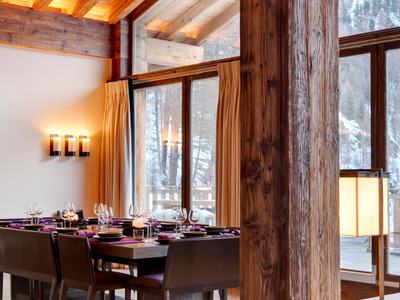 … not to mention service that includes six dinners prepared by a professional chef and an open bar. 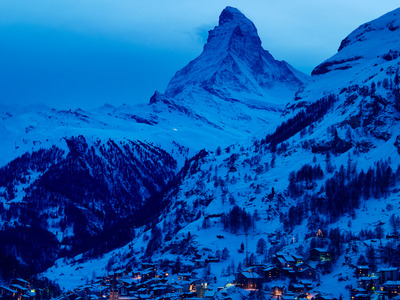 The Zermatt ski area offers 365 days of skiing and snowboarding a year, in addition to other winter activities like sledding, heli-skiing, ice skating, and paragliding. 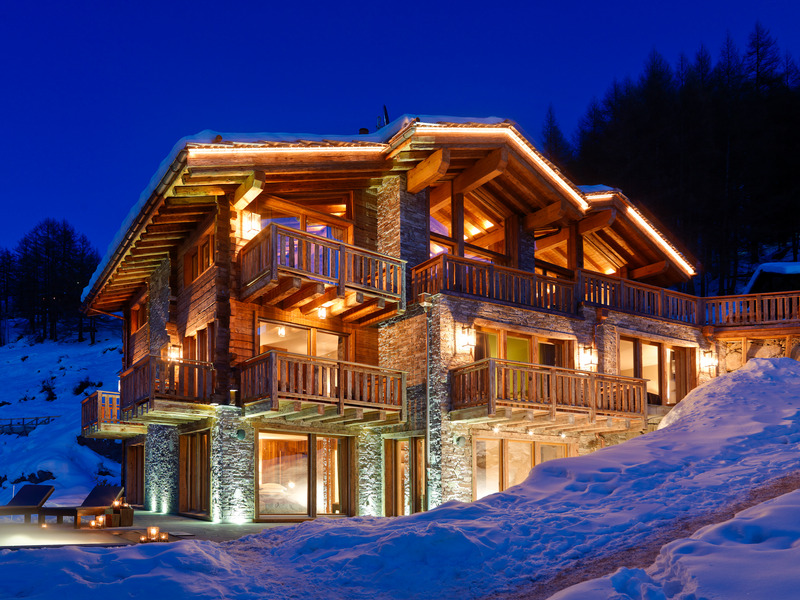 The Chalet Les Anges is only the second property to win the title in the World Ski Award’s 6-year run. 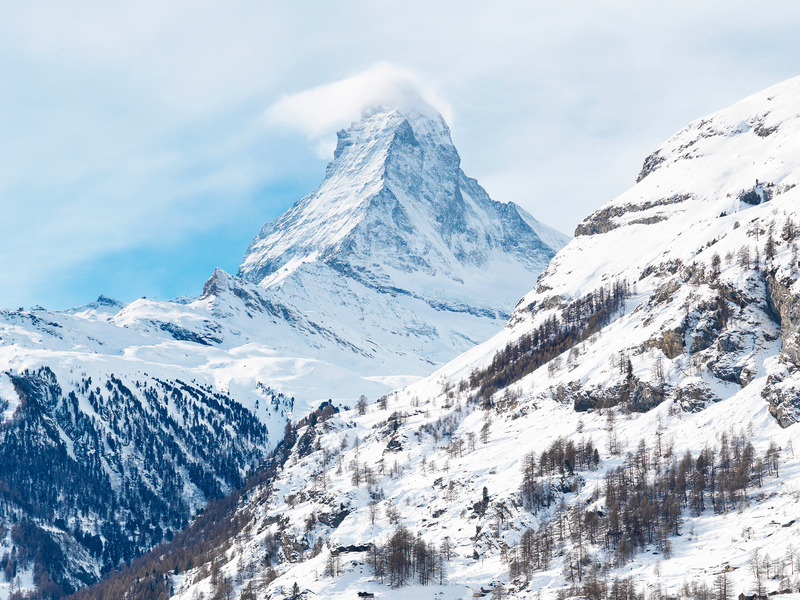 Previously, it was held by Canada’s Bighorn Revelstoke, which is frequently recognised as the heli-skiing capital of the world.